LOCAL INFOThis page contains links to items of local interest. 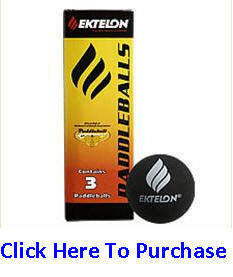 For example league schedules, local tournaments or anything else about your local paddleball scene.To get items posted to this page send email to the webmaster. 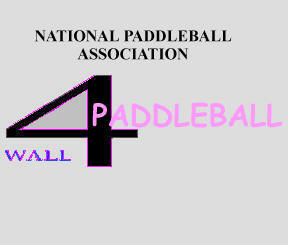 Paddleball drop in on Saturday, 9am and Monday 5pm at the Bronson Athletic Club in Kalamazoo, MI.